This is a FREE public school open to the community. They offer an alternative to the school you are zoned for. There are a lot of reasons why a Charter School might be the right fit for your family. If you are interested in learning more join us for an information meeting on April 27th at 6:30pm at Brighton Academy in Panther Creek. 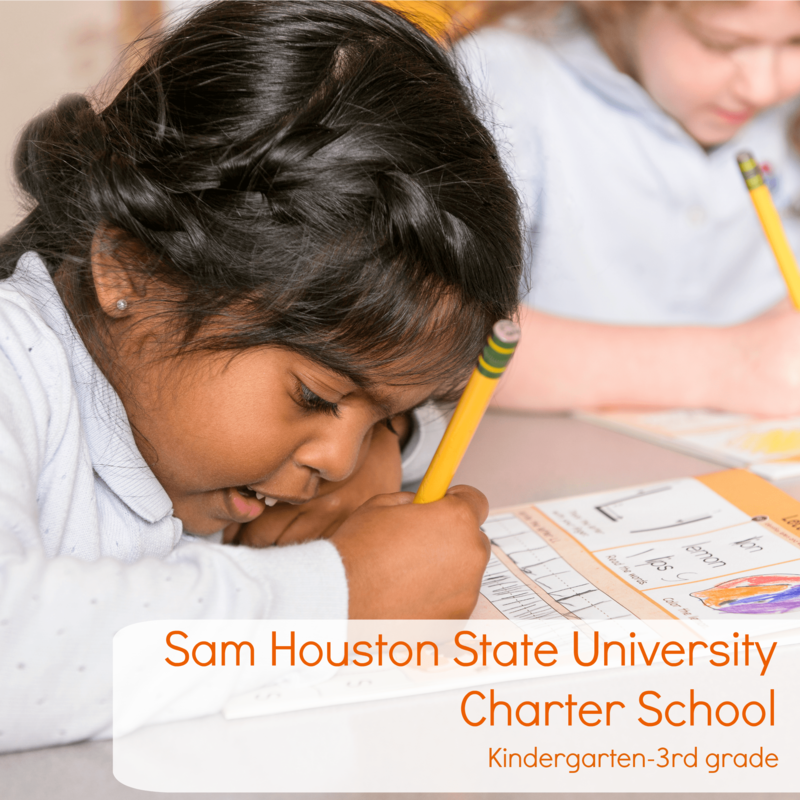 The Superintendent for SHSU Charter Schools will be there to tell you more about the school and answer your questions.